Proof that science can be straightforward and fun – even the so-called tricky bits. How do you learn science fast? By seeing it in action. And by doing it. That’s where this series helps you out. (Thanks!) It uses fun activities and experiments to make basic science real for you. 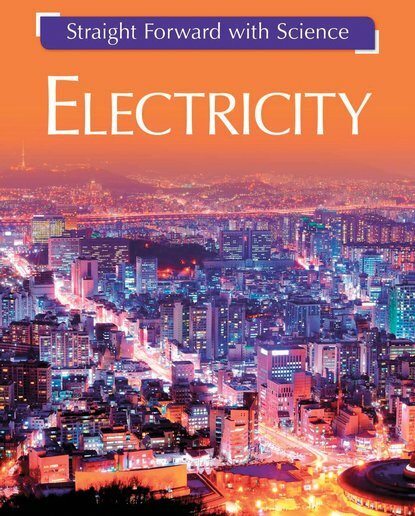 This book looks at electricity and how we use it, from lightning strikes to turning your Xbox on. Learn about circuits, electromagnets, motors and where all that electricity actually comes from. Plus: what would we do without it? Better start saving yours!